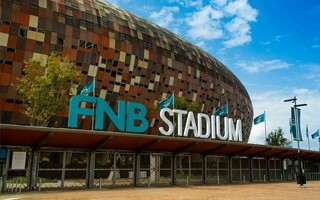 Johannesburg: FNB Stadium in risk of collapse? Centrepiece of the 2010 World Cup and Africa's largest football stadium sits proudly between Soweto and downtown Johannesburg. It also, unfortunately, sits atop an area of gold-bearing rocks, subject to heavy mining in the past and, to some extent, currently. 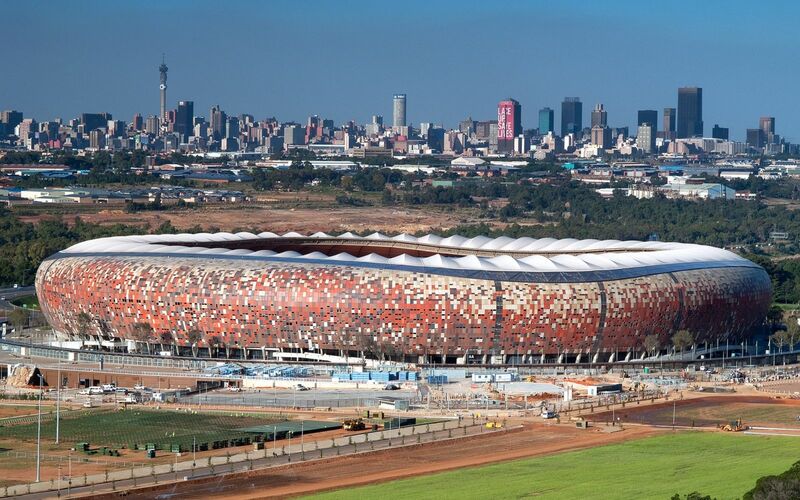 Recently “the Sunday Times” released a heavily-debated report that Johannesburg's major landmark, FNB Stadium included, are at risk of collapse if ongoing illegal mining goes on under the city. There's little oversight as to who enters tunnels under the city and reports of explosives being used to get through to the gold are very worrying. Explosions take place near pipelines carrying fuel and gas, which puts the city's infrastructure, including water supply, and residents at risk. Already now tremors resulting from the shaking ground have caused structural damages to roads and buildings across Joburg, as well tunnels of decomissioned mines in the area. In response to the report, the Department of Mineral Resources published their own statement, claiming “no immediate threat to critical infrastructure as has been claimed”. However, it seems it's more about the definition of “immediate” than actual possibility of threat to infrastructure and public safety. Joburg mayor Herman Mashaba considers the threat very real. “Investigations have revealed that if illegal mining activity continues within these old mining shafts, the entire FNB Nasrec precinct, including the iconic FNB Stadium, could go down in ruins as a result of unstable earth directly underneath the area.” said the mayor.